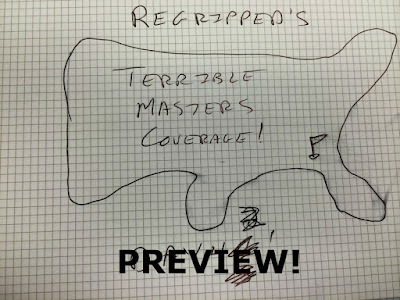 I am psyched for this Masters. Why? Well it seems like the top dogs in the sport are actually playing really well so if you think Scott, Bubba, LO, Jordan, Rory, Jason, hell even Freddie can take it, you are all correct! Its a different appreciation I have for the Masters now living on the West Coast as there really is no offseason for golf but still the Masters seems to kick off the serious season on the tour and I am all for it. Again I was a loser (with a capital L) at the Masters lottery and I didn't go through ticket brokers so I will be once again live blogging the tournament from my couch for your entertainment. Updates will happen periodically throughout each day although truth be told, Saturday and Sunday will be the "banner" days. Also, yes, yes I will actually live blog Sunday's coverage unlike last year's debacle where I didn't live blog Jordan's win on Sunday (although I felt less bad because he was on cruise control after getting up and down for par on Friday). 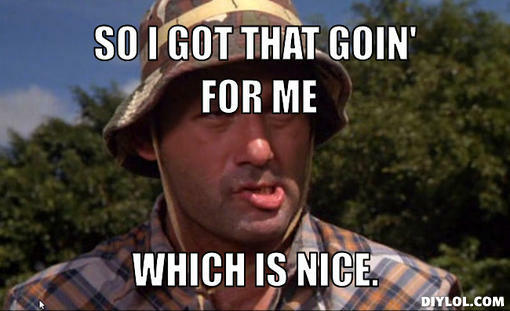 For those of you who haven't taken the time to read my Masters blogs (and I can't blame you if you haven't), basically they are a mix of criticism, reviews, wonderment, wishing for tickets and/or swag and generally funny remarks about golf. New this year though is my latest joy and pride, an honest to God ANGC yardage book! Pried off the hands of the unwilling (except for the right price) this baby will be in my back pocket for the whole week. Whether this helps with my Masters coverage remains to be seen but still, I am now 1 degree of separation from actually playing at ANGC so I have that going for me, which is nice. 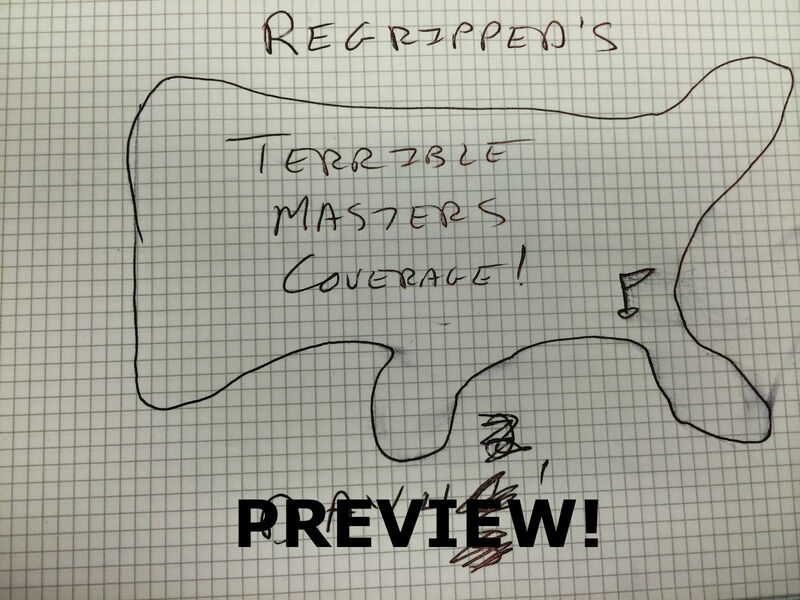 This would hardly be a live blog preview without talking about sweet-sweet Masters swag. As we don't know what the merch tents will have for us at the moment, I instead want to highlight third party awesome Augusta-themed merch. 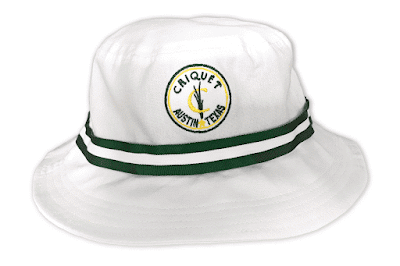 Up first, perhaps THE hat you need, the Criquet Augusta hat. Criquet has some of the coolest threads around and this thing is the right amount of green, yellow and white, something I would put on my noggin at any time! Sadly they have sold out of my size but hopefully it will come back in stock one of these years. I love t-shirts, love them SO much. Masters shirts for the most part are kinda blah but not the shirts from Swing Juice. 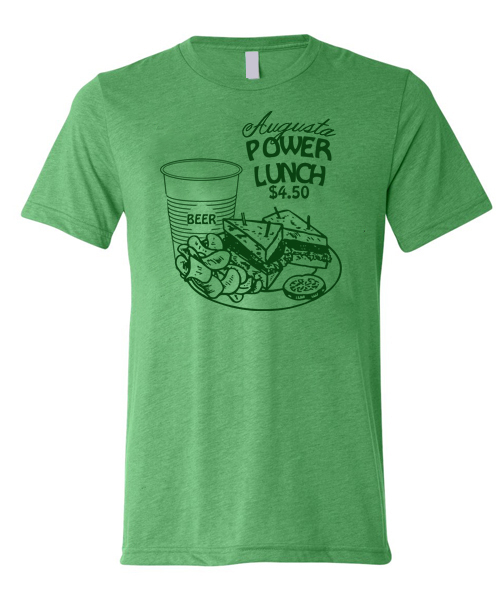 Their Augusta shirts are top notch, none more so than their Augusta Power Lunch. I only discovered this shirt recently so I couldn't pull the trigger in time to order it for the Masters. One day I would love to have this baby on my back and if you agree, check out there other stuff here!